Time is running out to spend your Health Care Flexible Spending Account (FSA) or Health Reimbursement Account (HRA) dollars on approved medical expenses. Employees have until Dec. 31 to use their FSA/HRA on doctor’s office visits, prescription copays, eyeglasses and contacts, dental work and many other health expenditures. For a complete list of eligible purchases, please refer to ASI Flex. All documents and supporting receipts are due on or before March 31, 2019. In addition, you may be able to roll over some of your unspent 2018 funds into 2019. 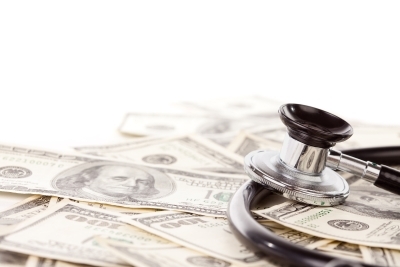 Employees can carry over up to $500 into their 2019 Health Care FSA or HRA. The $500 is a combined amount for the FSA and the HRA. This IRS guideline applies to employees not enrolled in a high-deductible health care plan. Reminder: Dependent Care Flex Spending Account dollars do not carry over.